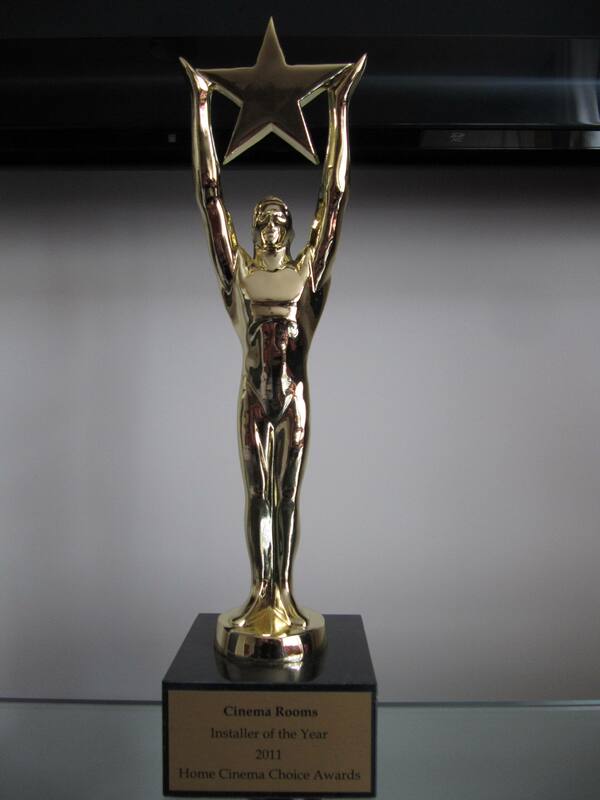 Cinema Rooms / Uncategorized / The winner is……. 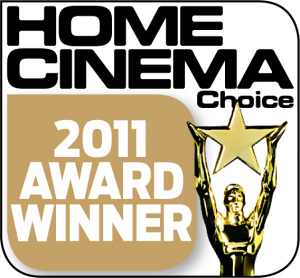 Cinema Rooms have just been awarded the coveted Home Cinema Choice award for Installer of the year 2011. 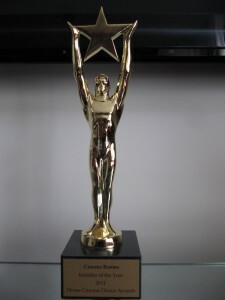 The magazine held the awards at the swanky Soho Hotel in London where a number of companies won Best Buy. Over the past 12 months Cinema Rooms have had the privilege to work on some fantastic home cinema systems. Using state of the art technology offering value for money and innovation. 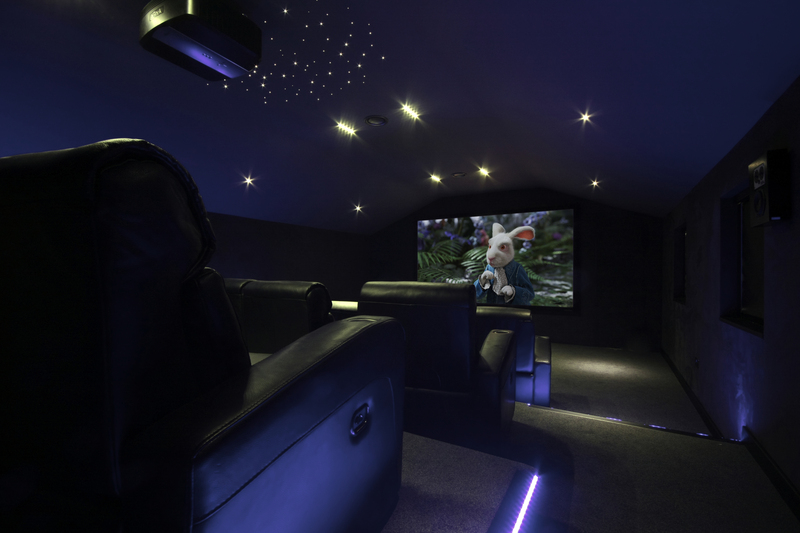 The team at Home Cinema Choice chose Cinema Rooms from a number of entries but awarded us the award for our 12 seater cinema entry which they described as ‘gorgeous looking 12 seat cinema that drips with hi-tech hardware’. They went on to say ‘If we had this hi-def haven in our house, we would probably never leave’. 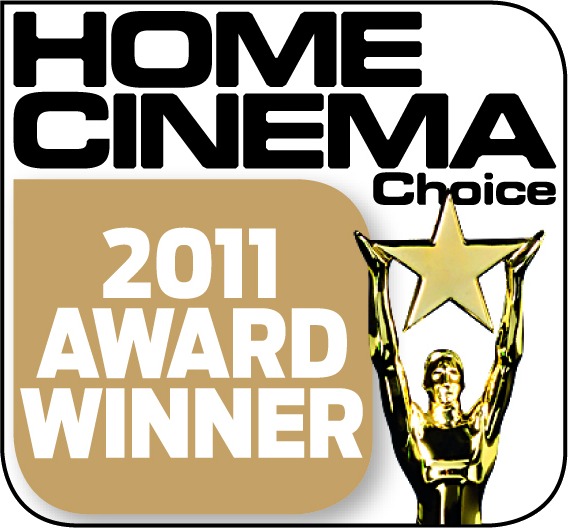 Home Cinema Choice awards issue is out Friday the 6th 2011 issue number 195. Thank you to all our clients and staff that have made this award possible and we look forward to working on some great Cinema Rooms throughout the rest of the year.